A lot of state leaders thought they could get away with it. They cut services that help toddlers with disabilities and delays learn to walk, communicate with their families, get ready for school, and meet other goals. State leaders who pushed through these cuts thought they could just move on. But we are not letting them move on. With your help, we are fighting to restore funding for Early Childhood Intervention (ECI) and therapies that Texas kids rely on. We are keeping this story on the front page of the newspaper. We are pointing out how many kids have lost services. We are shining a light on the way that the state cuts have hit Black kids especially hard. And we are working with sympathetic state legislators -- Democrats and Republicans -- to restore the funding and ensure ALL Texas kids can reach their potential. 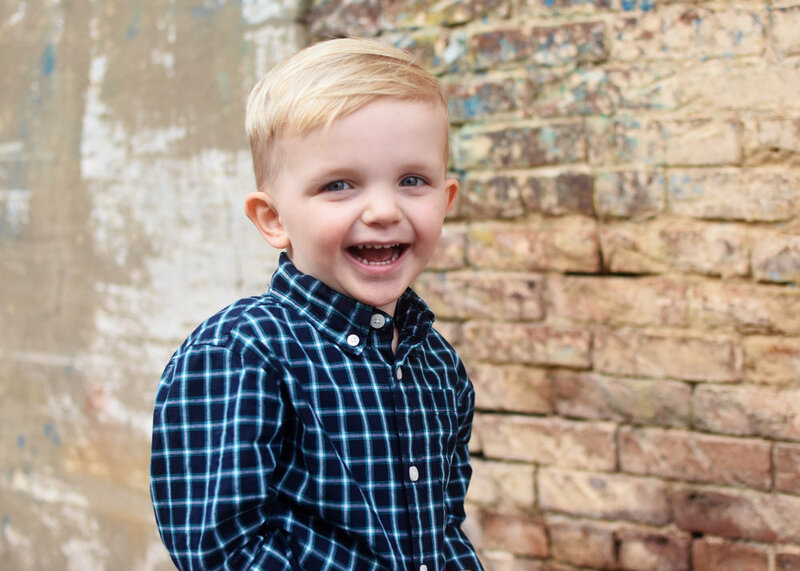 Paxton was diagnosed with hydrocephalus and white matter deficiency in his brain at around 6 months, and has been closely monitored by his neurosurgeon ever since. More recently he was diagnosed with Tatton-Brown-Rahman Syndrome. With your help, we can make sure that more Texas kids get the support that Paxton got. Please help us ensure that young Texas kids with Down syndrome, speech delays, autism and other delays and disabilities get the support they need to reach their full potential.